Beautiful townhouse with a single family home feel! 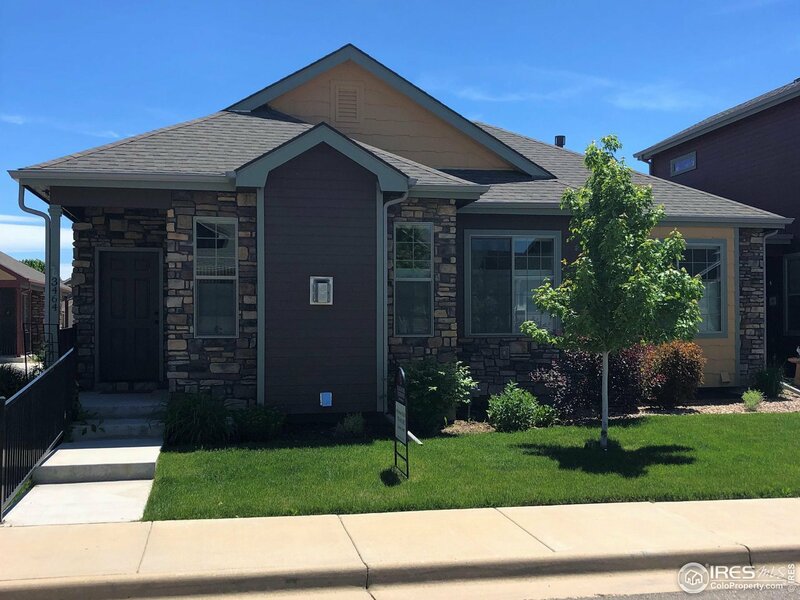 Gorgeous engineered wood flooring throughout most of the main floor, family room w/ gas fireplace, kitchen w/ granite countertops, stainless steel appliances, pull out shelving & 42 inch alder cabinets. Each bathroom has beautiful tile work and granite countertops. Finished basement w/ rec room, large bedroom w/ walk in closet and 3/4 bath. Gas stub on back patio for grilling, Hunter Douglas blinds, community pool and more!